Update your personal details including personal, contact and financial. See and purchase all Raceday photos of all on and off track activities. 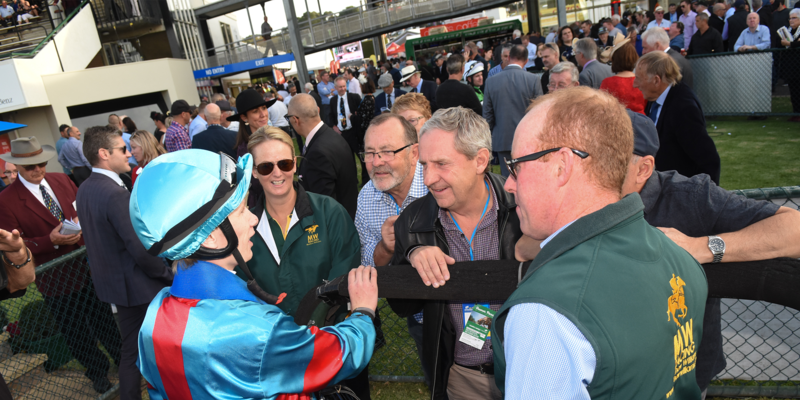 Learn more about the Victorian Thoroughbred scheme which encourages the investment in the Victorian breeding industry.